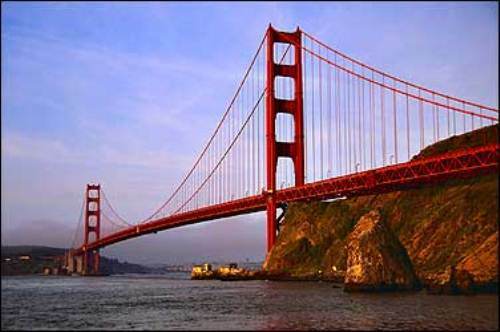 As I have stated before Golden Gate Bridge was built across the San Francisco Bay. It has 3 miles long by 1 mil wide. The strait is named as Golden Gate or Chrysopylae. The contractors only needed 4 years to finish Golden Gate Bridge. It started on 5 January 1933. The bridge was opened to public on 28 May 1937. The public opening of this bridge was on 28 May 1937. The vehicles crossed the Golden Gate Bridge easily. It is very difficult to find the exact workers hired in the bridge construction because there was no employment figure. There were 10 distinctive prime contractions working on the bridge. Even though Golden Gate Bridge was built in 1933, the workers used the hard hats for safety and protection. 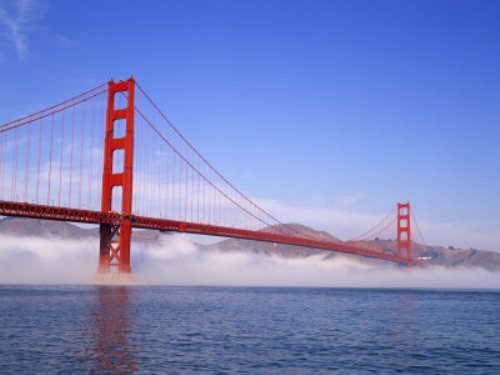 During the construction on Golden Gate Bridge, there were 11 men died. Some of them included Terence Hallinan, Chris Anderson, Louis Russell, and William Bass. Safety net was suspended under the floor of the bridge. The installation of the safety net had saved at least 19 men when they fell from the site construction. The cost to build the bridge was around 1.2 billion dollar in 2003 conversion. The cost of labor and materials were included in the high cost. The bridge had inspired many people to write a poem, poetry and movies. The poem by Joseph B. Strauss is very famous. The Mighty Task is done was made by the chief engineer to mark the completion of Golden Gate Bridge construction on May 1937. 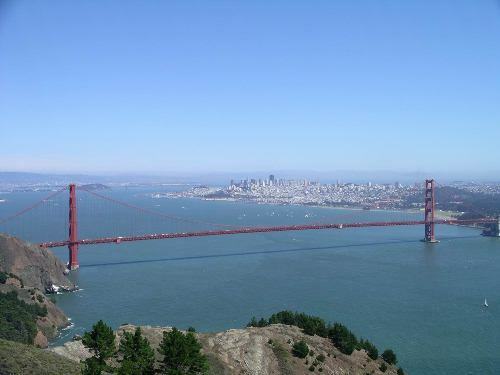 At least 600,000 rivets were used in each tower of the Golden gate bridge. The most interesting part that people can see from Golden Gate Bridge lies on the orange color. 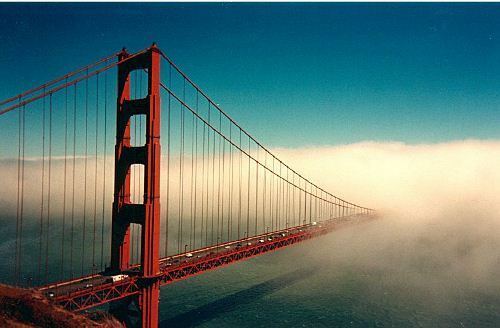 It looks different from any other bridges in the world which usually are painted in gray or black. The orange vermillion color is also called as International orange. The architect picks this color because it can blend well with the natural setting of San Francisco. 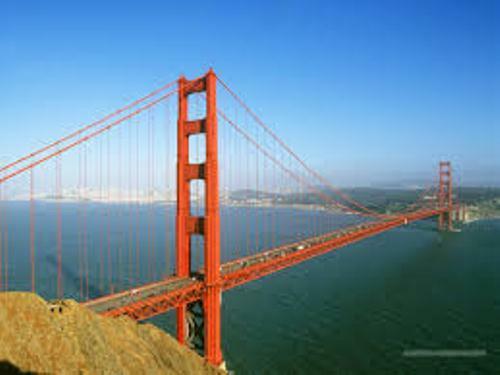 Do you have any opinion on facts about Golden Gate Bridge?